Jordan Montes Selfie No. 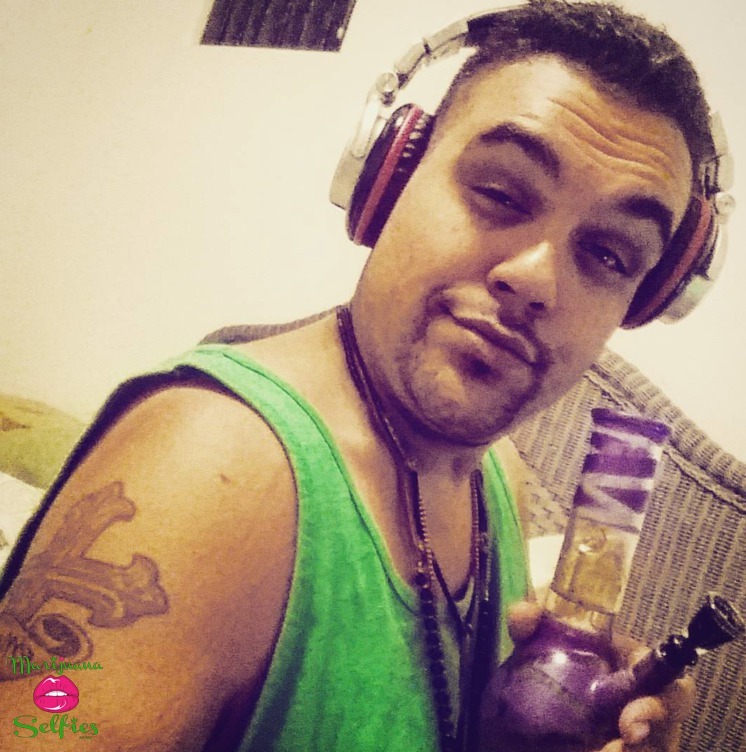 1347 - VOTE for this Marijuana Selfie! Cash Music - Magic Mike watch out!!! !